The process of maximizing efficiency of the repeating processes that a Sales person or unit performs is stated as Sales Force Automation, and the software used for such process is known as SFA (sales force automation) software. The SFA system uses automation to streamline business tasks that include Contact Management, Account Management, Sales Funnel or Sales Pipeline Management, Opportunity Management, Management of Sales Activity, Forecasting Sales Analysis as well as help evaluate the performance of the Salesperson or the team as a whole. Why do you need Sales Force Automation (SFA)? 1. Never lose an opportunity: - You cannot expect your sales agent to remember every appointment with potential customers, every interaction or deadline. Without a sales system, the agents could miss out on contacts and future business opportunities. 2. Better time management: - With the Salesforce automation system, the sales person will not only be able to follow-ups for a specific contact but also manage reminders regarding potential customers and leads. This saves the agent’s time and helps them concentrate on their interaction with the customers and potential ones. 3. Help in Prioritization: - With the help of cloud sales force automation solutions, you can assign lead ranks to each potential deal or client, and also from a clear difference between cold leads and hot sales opportunities. It also helps you track which lead is of higher importance than the others so that the agents can be focused on them accordingly. 4. Employee Accountability: - What gets measured, gets improved. By keeping a track of each and every individual sale made by the sales agents, the sales force automation can provide a detailed statistical and analytical view on the employee performance. This helps you to realize where your employees excel and where they need to be trained for upgrading their performance level. What does Sales Force Automation (SFA) have to do with Customer Relationship Management (CRM)? 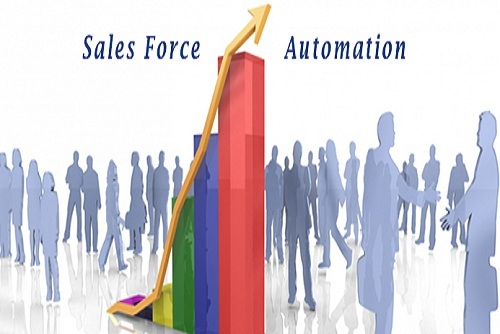 Sales Force Automation software is often used in terms with Customer Relationship Management software. While many CRM software does not necessarily come with Sales Force Automation, MeraCRM offers a software which has integrated the core of cloud sales force automation. CRM is the strategy used to manage the customer relationship you have with your customers, whereas SFA system uses strategies to bring efficiency to your Sales processes. 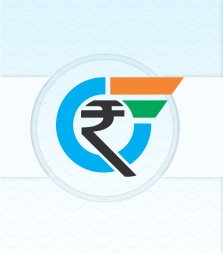 Sales Force Automation is an integral part of MeraCRM and is a critical component which drives high margins of return of investments on your CRM expenses.